Keep the New Year celebration going at our annual happy hour festivities! 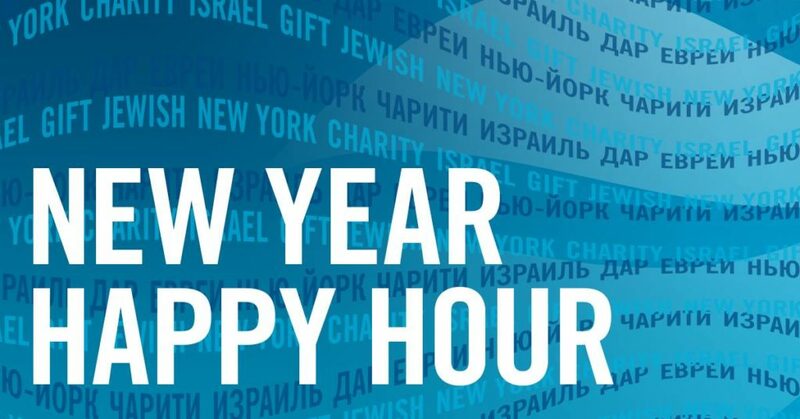 Celebrate 2019 in style with UJA-Federation’s Russian Division community and hear how your support helps UJA take care of those in need in New York, Israel, and around the world. Plus, the first 100 people to arrive will receive a free drink ticket! $18 of your contribution per person – the value of the event – is not tax-deductible. Have questions? Contact Sofya Pinkhasov at pinkhasovs@ujafedny.org or 212.836.1255.